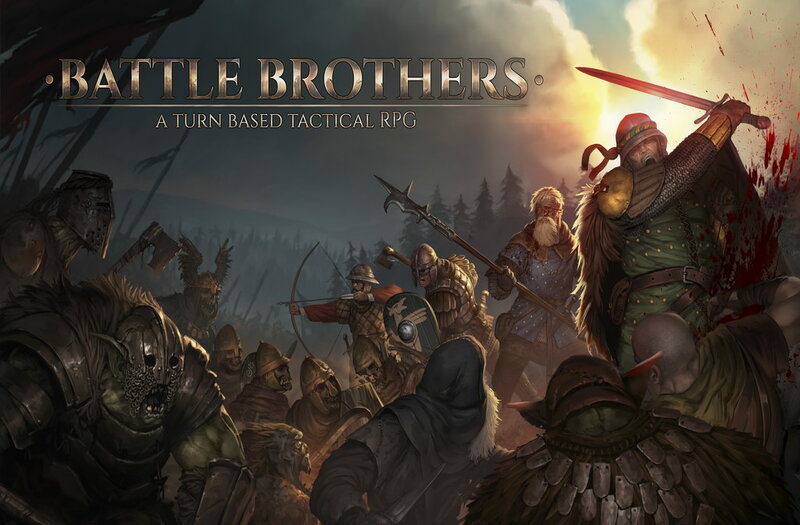 Battle Brothers is a turn based tactical RPG made by Overhype Studios, an independent game developer studio from Hamburg, Germany. The game took a lot of inspiration from some of best games out there: The original X-Com, Warhammer: Shadow of the Horned Rat, Mount & Blade and Jagged Alliance. Lead a mercenary company in a gritty, low-power, medieval fantasy world. The game consists of a strategic worldmap and a tactical combat layer. 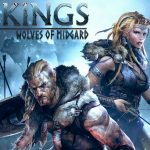 You decide where to go, whom to hire or to fight, what contracts to take and how to train and equip your men in a procedurally generated open world campaign. On the worldmap you can freely travel in order to take contracts that earn you good coin, find places worth looting, enemies worth pursuing or towns to resupply and hire men at. Once you engage a hostile party the game will switch to a tactical map where the actual fighting takes place as detailed turn based combat. Battle Brothers is a game about rolling with the punches and adapting your strategy and tactics based on ever changing situations and availability of options. Set in a very well done procedurally generated, dark fantasy, low-magic world. The game starts with your defeat and to get your outfit back to full strength is an uphill battle. You and your company of mercenaries must band together, uplift your coffer, and restore the glory that you have lost. The developers have created an amazing game, with solid mechanics and phenomenal artwork. By far the best tactical game released in the last years. 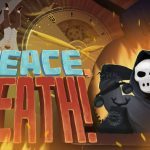 Full of content, tough battles and tactical decisions in a grim world filled with enemies ready to murder your company. The music composed in this game perfectly complements the setting. If you like turn based combat, management, RPG and a new world every time you play, then grab it and you'll never regret it.